Starting in early December of this year, a standalone level creator based on the indie platformer Slime-san will be available on Steam. 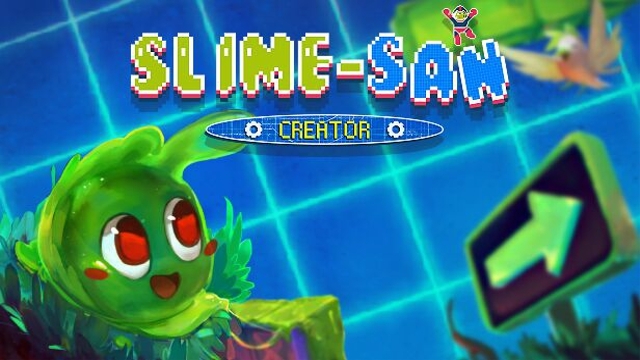 Aptly titled Slime-san: Creator, this release will allow players to create an array of custom platforming levels using the same tools used in Slime-san. Players will be given access to utilize nearly all elements, enemies, and game mechanics from the base game and can share their levels with other players. The press release seems to indicate that there will be a ranking system for shared levels based on popularity. In addition to the items listed above, this new title will feature an intuitive UI, offer full gamepad support, and allow players to browse, play, and rank other levels. Slime-san released back in early 2017 on PC, Nintendo Switch, PlayStation 4, and Xbox One. It has since racked up a number of awards as well as positive reviews. It’s a retro-inspired platformer with a pretty unique looking art style. For more details on the base game, check out the official Steam page. This level creator has its own Steam page as well and will likely be updated as the December release date approaches. In the meantime, you can head to the base game’s official website or follow Headup Games on Twitter.